One of the many regions Expandeers supports their midsize business clients with business development activities, sales and marketing is the Iberian Peninsula. Many companies of that area have gone their way into abroad markets with Expandeers. 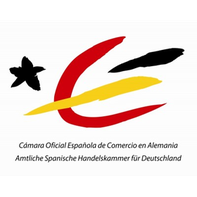 As of now, Expandeers has joined the Official Spanish Chamber of Commerce in Germany and continues to engage even stronger with strong partners in Spanish speaking countries.